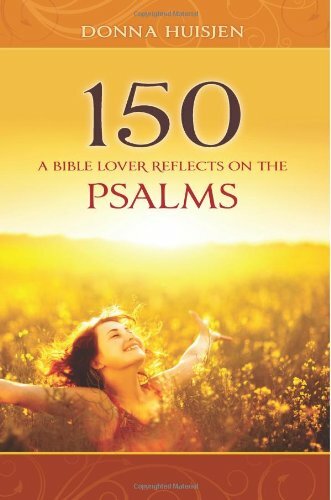 Donna Huisjen approaches the psalms as snapshots, honing in for each psalm on one to a few key verses and reflects on them in a way that remains true to the writer’s intent. Besides zeroing in on a particular verse or verses, Huisjen marries up the biblical quote with a quote from some individual who sheds light on the issue, ancient or contemporary, known or anonymous, believer or otherwise. In addition, she includes personal anecdotes, lighthearted or more serious. It’s her prayer that these meditations will help these beautiful expressions come alive for you, as they have for her.